Autodesk® Factory Design Suite includes design, analysis, and presentation software to help you discover and communicate the most efficient layout solution by creating a digital model of your factory. Part of the Autodesk solution for Digital Prototyping, Factory Design Suite offers unique factory-specific functionality in AutoCAD® and Autodesk® Inventor® software combined with powerful visualization and analysis tools to help improve collaboration and innovation earlier in the design process. 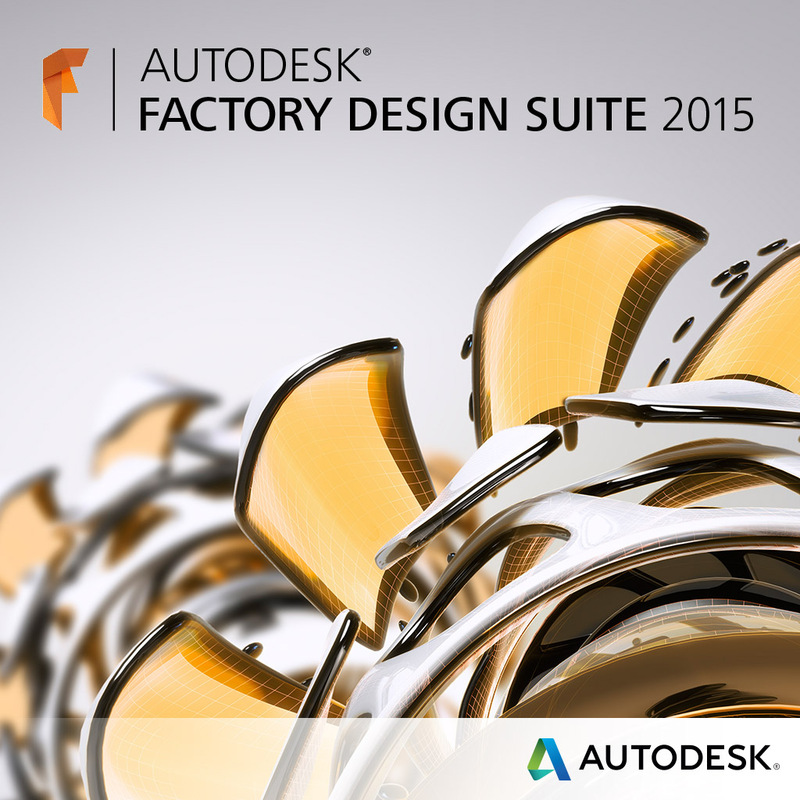 The Autodesk Factory Design Suite comes in three editions: Standard, Premium, and Ultimate. Since one builds off the previous, let’s go through each. The key to the suite is the Factory Design Utilities that makes the suite ideal for factory managers for planning changes to the factory floor. See this video to see how the Factory Design Utility makes your design process work with ease. Connect your workflows across integrated desktop, cloud, and mobile AutoCAD solutions. Autodesk AutoCAD Architecture software is the version of Autodesk® AutoCAD® software for architects. Architectural drafting and documentation is more efficient with the software’s intuitive environment and tools built specifically for architects. Experience greater productivity gains while learning new features at your own pace. More easily share and communicate designs with TrustedDWG™ technology. The Ultimate edition builds on the Premium design suite and adds tools to make you even more productive and complete your design process. Note that Inventor has been replaced with Inventor Professional and Navisworks Manage replaces Navisworks Simulate. New cloud application enabling 2D factory design on your iPad® using factory assets to quickly create designs. The mobile device syncs with Autodesk Factory Design Suite to show 3D layout of your factory. Find the app at the Apple Store. Do you have questions about the Factory Design Suite changes or how you can download your copy if you are on Autodesk Subscription? Contact us by phone (800.836.5440) email. Autodesk Factory Design Suite Prmium … Don’t have Autodesk Inventor ?